THE boldPIGEON is a CONSPIRACY. Music, SOUNDS & SIGHTS, the knowtables. y JAMES – thin.KING. SOON COME. When people start to trouble you with all that Hip Hop Is Dead nonsense, feel free to point out FULL CIRCLE – STILL WATERS & BES KEPT. 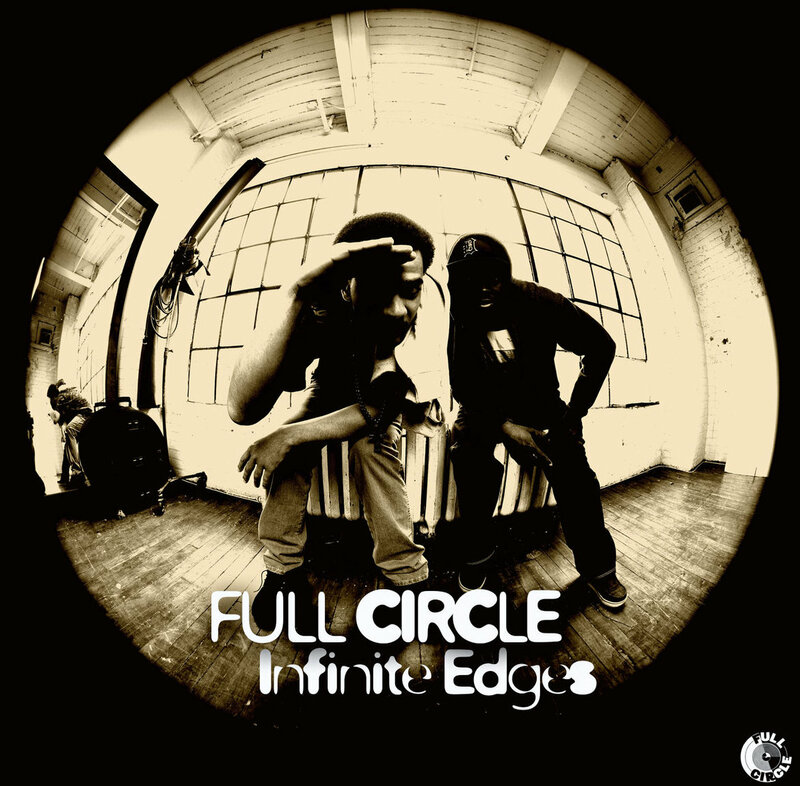 Use for example the “RAW FEELIN’” video by Toronto’s multi-talented , producer, emcee, deejay, multi-insrumentalist and camera master emdee (ear2much, Toronto City Riot, Quincey’s Crate, and more) from the album INFINITE EDGES released in 2014. If you need a reference, tell them to think – Dilla baby born to a DOWN TO ERF Session. And introduce yourself… to FULL CIRCLE. When approached one day at the ideaFACTORY by KUMALO & JONES with the idea to partner in creating opportunities to develop intelligent and creative content for kids and parents… we admit to a moment of pause. While we may admire N.L Kumalo and i.james.jones for their vast talents and curiosities, we are also aware that both artists currently sit on a back log of work both finished and under-development. The idea of enabling another creative detour brought on nervousness. We laughed. Until M.dot said “But seriously, somebody write that down… Let’s see where this can go”.